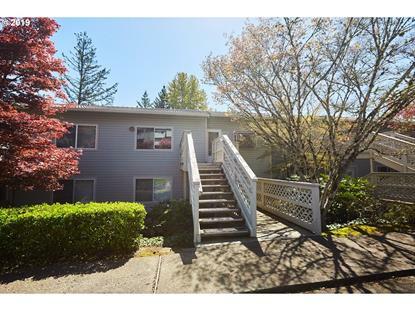 for $216,000 with 2 bedrooms and 2 full baths. This 1,008 square foot home was built in 1986 on a lot size of 0x0. 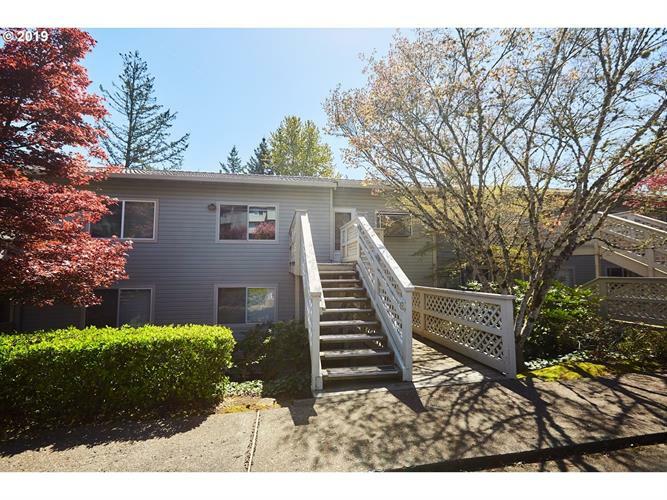 Sparkling clean, light & bright upper unit, 1 level, 2 BR & 2 bth condo in McNary Highlands in Mt. Park! Spacious kitch: with newer convection range (used 2x! ), garden window & fridge. LR & DR combo w/ wood burning frplc, ceiling fan & door to deck overlooking gorgeous private treed setting. Spacious MB w/bath. 2nd BR has Walkin Clo. Washer & dryer included! Carport parking w/2 storage areas. Wonderful Mt. Park amenities!